Guys are going stylishly rugged this Spring/Summer with men’s designer fashion taking us across deserts and savannahs, and through jungles both natural and urban. Let’s take a look at some the collections coming off the runway for 2016 Spring/Summer, which by the looks of it, is shaping up to be adventurous season for menswear. Maybe you’ll find something to add to your wardrobe. 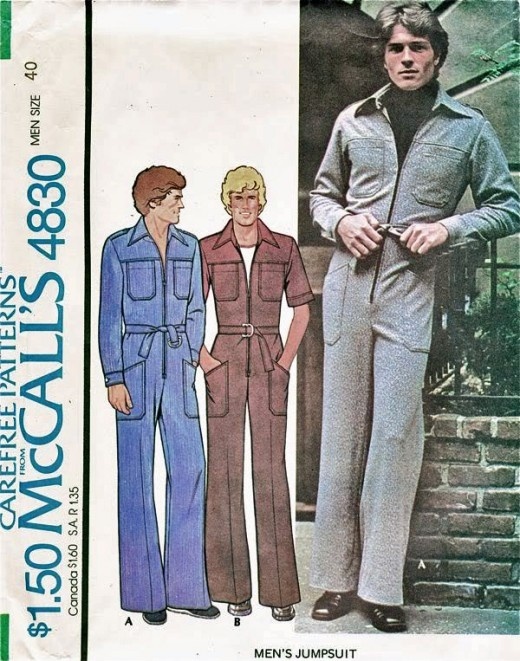 Ahh, the men’s classic jumpsuit, which along with the leisure suit, ranks as one of the more regrettable men’s styles of the 1970s. With its wide lapels and high collar, the jumpsuit gives the appearance of swallowing the wearer, as well as its front zipper allowing for easy changing. Flash forward to 2016, and one of the hottest styles this Spring/Summer is the modern men’s jumpsuit. Gone are the garish designs of the past in favor of a more sleek, contemporary look. Subdued, solid colors make up the palette of these trendy jumpsuits, which are both comfortable and utilitarian. 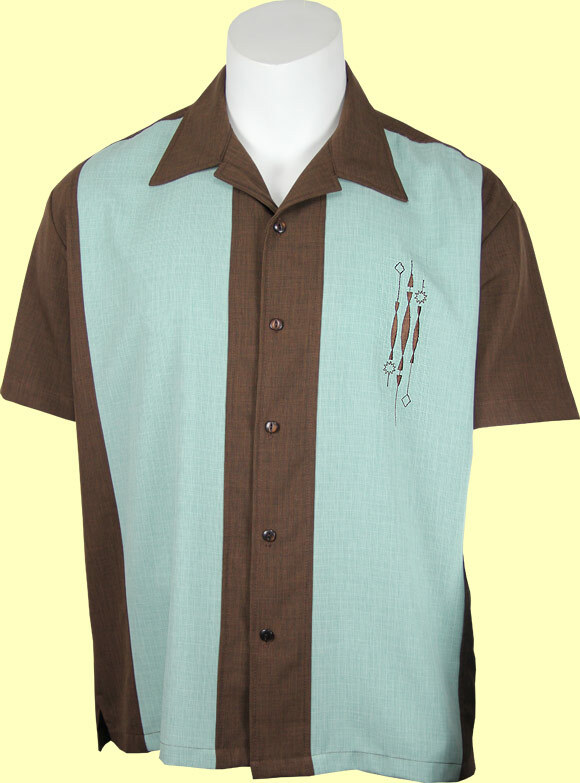 Grays, Greens, and Khakis, Oh My! One of the most distinct mentions of these Spring/Summer collections are the muted, earthy tones. The more rugged of the collections comes from Belstaff is sort of a postmodern Mad Max-inspired line of designs that includes nods to nature with various greens contrast with shades of gray, with layers of tan and brown. If you’re out and about this Spring/Summer and you want to look good in the wilderness, try blending in with the natural beauty. These are just a few of the men’s designer fashions for the 2016 Spring/Summer collection, but some of the other head-turners from the houses of Gucci, Hermes, Dolce & Gabbana, Neil Barrett, and more incorporate interesting floral prints into this season collection. What’s your summer style?